Having a website is fine, but if you want to stand out from the competition you need to optimize your site design for conversion. Thus, it’s important to build the perfect online sales funnel to drive all the traffic in the world possible. If you think you need to have a super-hero power, you’re wrong. With these 25 E-Commerce Templates, your online store can become a conversion magnet. Their secret? It’s simple as that. Developed by TemplateMonster, all of them can help you transform your design from something average to something clean, modern and effective. Like the gift that keeps on giving, TemplateMonster develops high-quality e-Commerce templates for best converting online shops. Intrigued? See for yourself. But, before we dive into this list of 25 e-Commerce templates it’s important to select the right e-Commerce platform for your online shop. Depending on your business strategies, you might find yourself in need for a good e-Commerce platform. There are enough of them such as WooCommerce, PrestaShop, OpenCart, Magento, Shopify, and much more. All of them are built specially for e-Commerce and come with tons of useful features to make it easier for your customers to make a purchase on your online shop. Magento can help give your potential customers a quick win. This extremely flexible platform fits the needs of both small and large businesses. Want to set up an online shop to sell your goods online? Shopify is right up your alley. With Shopify, it’s quite easy to upload almost endless amount of products with an easy control over the overall inventory. For WordPress lovers, WooCommerce is the best way to add a fully customizable online store on your site. If you prefer to build a self-hosted store, give PrestaShop a try. Anyway, take some time to look at them with care to make an informed decision later on. Once a potential customer lands on your site, he/she should understand what you sell. That’s where you have to get inventive. Your homepage is a place where you allure, mesmerize or entice the visitor down the funnel. A good e-Commerce template can transform your site into a converting online shop. The moment a customer adds something to the cart he becomes a buyer. So, it’s crucial to keep your store clean and professional with lots of high-quality images. What’s even better, provide a real time online validation to understand whether there is something wrong with the customer’s data. Make your client feel as safe as possible every time he pulls out his/her credit card to pay for your goods. Keep a balance between simplicity and creativity to make a converting online shop. Make your visitors happy with your fast-loading online store. Don’t make them think. Most people buy emotionally. Pack your goods in a beautiful package that people want. It’s time to check out these 25 e-Commerce templates to set up a professional site that screams credibility and converts visitors. Are you ready to make your pick? In case you are not sure which way to go, TM Service Center can guide your efforts. Find more beautiful e-Commerce templates that will fit for any delicate taste. Keep in mind, the outstanding design never gets out of style. Click the buy button and love it now. This is a modern worry-free WooCommerce template intended for online shops selling different goods. Built to match your business needs, the template comes with tons of e-Commerce features to help you get started quicker. REady to play around with it? Hit the live demo button. A nice and attractive WooCommerce template can help you showcase your exceptional goods in a welcoming manner. It features Product Carousel, Wishlist and Compare plugin, Product Badges, WPML support, and SEO-optimization. Love to learn more? Enjoy its live demo now. Want to launch a hardware online store? Great! That's where Willard can help you. This modern template comes with an advanced functionality to enhance the performance and raise the conversion rate. Help your customers make their purchasing decisions emotionally. Try it. A clean and 100% GPLv.3 licensed WooCommerce theme can be a great choice for your medical, dental, hospital or clinical website. Built especially to fit the medical needs, it comes with tons of tools to showcase your products in the most appealing way. Even with a skill gap, you can edit, modify and manage the theme without having to sweat for it. Check it now. You will like the elegant and fully responsive design of this WooCommerce theme tailored for interior/exterior design websites. Your site will look perfect on all last-generation devices and screen sizes. It comes with a modern portfolio, built-in carousel, a Banner Manager, Wishlist&Compare Products, etc. See for yourself. Turn your flower store into a smoothing unique piece of web-art with Valentia. A nice, responsive and professionally built template will help you attract the attention of your customers. Let your visitors feel inspired and excited to get to work with you. Click the live demo button and enjoy it. Crafted in a pure and simple manner, Style factory is a nice and worry-free solution for your beauty and fashion website. Showcase your products and services as professional as possible and make your beauty site shine. The theme comes with 100% GPLv.3 license, responsive design, a Commenting system, background video, Ajax Wishlist&Compare, SEO-optimization, and more. Try it now. Choose this modern GPL.v3 licensed WooCommerce template for your agricultural business website. Based on Cherry Framework 5, it features all the essential tools to enhance the performance of your site. Definitely, one to try. Explore more advanced features included in the theme now. With Walden, you can turn your home decor or furniture site into a lead-generating tool for your business. A customer-friendly, clean and responsive WooCommerce theme can help you create a professional and attractive site with ease. Go ahead, hit the live demo button and give it a go now. This nice and clean WooCommerce template suits well for websites selling farming and agriculture stuff, bio active products, and natural cosmetics. 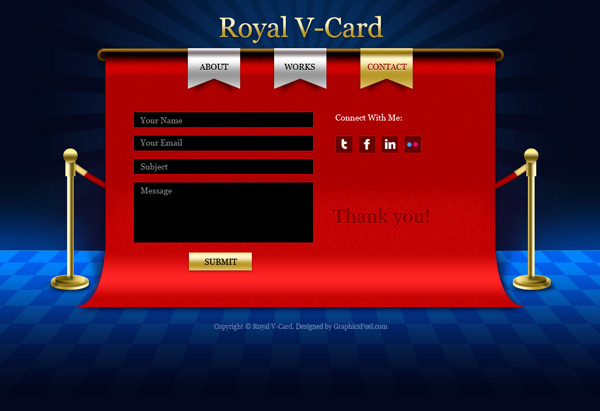 The theme is responsive, easy to navigate, SEO-friendly, WPML ready, and GPLv.3 licensed. Create a more personable experience for your visitors. Feel inspired. Are your food products still not available online? That's where Fooder can help you. Equipped with tons of useful features and customization tools, it's responsive and customer-friendly design will deliver an amazing user experience. Give your visitors a quick win that continues to provide value over time. Give it a try now. When it comes to selling online, there's no room for error. With the focus on running shoes and sports footwear, the theme can help you launch a professional site that screams credibility to anyone who lands on it. It comes with Parallax effect, 24/7 customer support, Ajax cart, Product Badges, the pixel perfect design, and much more. See for yourself. If you're looking for a clean and attractive solution for your online store selling electronic goods, choose Mobilli for your web project. This is a fully responsive PrestaShop theme that looks and works perfectly on all modern devices an browsers. Get this worry-free solution and tweak the overall layout to match your business strategies the most. The sky is the limit. A website is the first place go to learn about your brand or company. Survival is a travel gear Shopify theme well-suited for building a professional website selling outdoor equipment and backpacking gear. Promote your site with a large image slider on the front page. 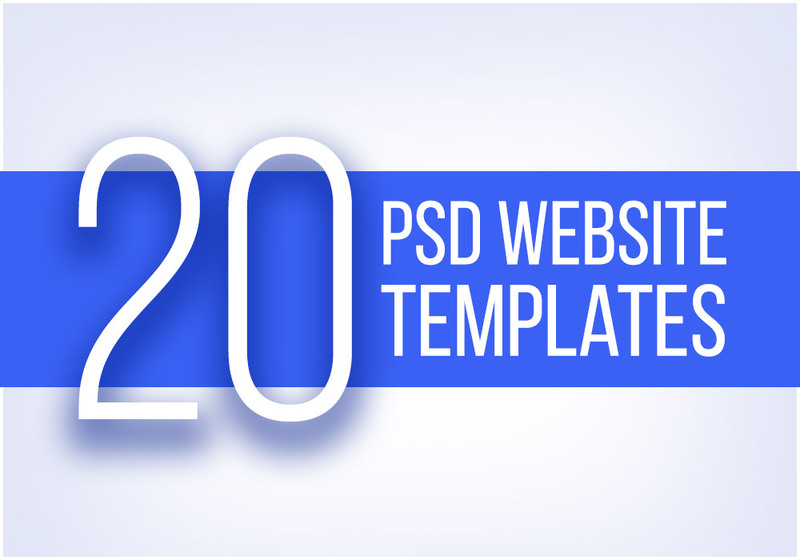 The template is WPML ready, well animated, cross-browser compatible, and 24/7 supported. Give it a try. A nice, clean and professional design of Florist is a great way to set up a flower website. Change the overall look and feel of the theme with a click of very few buttons. Keep a balance between simplicity and functionality to make a truly compelling case. Choose a quick and easy way to launch a website. Want to get ahead of the competition? The trick is to set up a professional and beautiful website that looks different. StoreFlex can help you create your beautiful online store in a most stylish and exciting way. A set of customization tools will keep you up to date with the latest developments and ensure your site does exactly what you need it to. Check it now. A 100% GPLv.3 licensed WooCommerce theme gives you complete freedom to modify and distribute its code on multiple web projects. Crafted with care and elegance, the theme is easy to navigate meaning a visitor can find exactly what he/she is looking for. 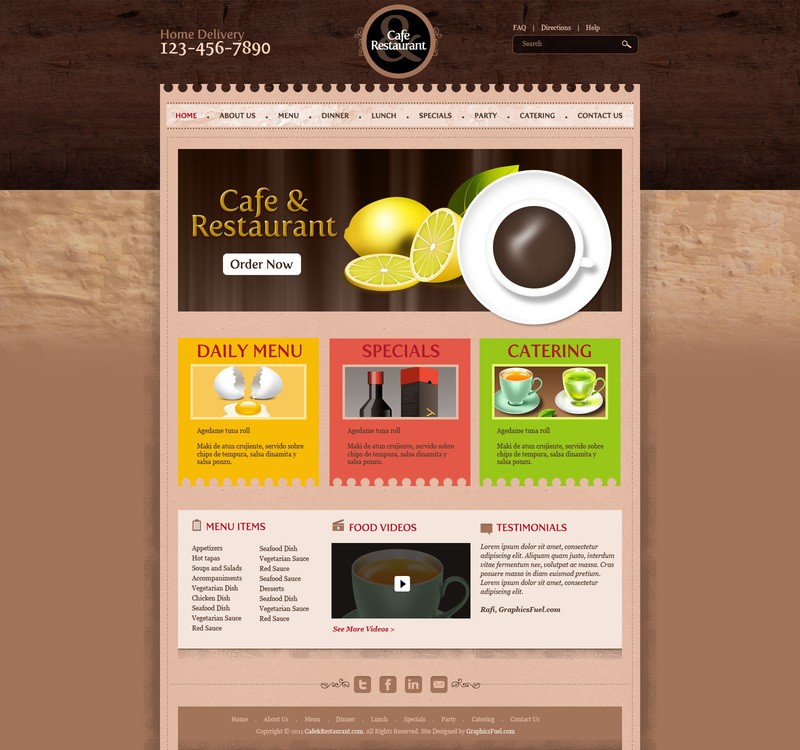 The theme is responsive, cross-browser compatible, SEO-friendly, and multilingual. Hit the live demo button and play around with it. Once you get this modern and beautiful WooCommerce theme for your website selling different goods, your e-Commerce options will be almost endless. Designed to inspire you and think out of the box, the theme will help you fulfill your business goal. Build a product around users and watch the customers come. Definitely, one to try. DevicesTO is a great option for those who wish to launch their website selling power tools in minutes. It comes with a set of custom modules, responsive layout, TM Mega Layout Builder, TM Infinite Scroll, and an awesome animation. Play around with the live demo to see if the theme meets your business needs. Hit the button and love it. Here's a clean and professional Magento 2 theme tailored for businesses that sell photo and video equipment and accessories. IT has all essential features you may need to succeed in this evolving competitive web market. Apart from a Newsletter Popup, MegaMenu and Ajax Search, the theme is responsive, 24/7 supported, SEO-friendly and enhanced with Parallax effect and video background. Feel inspired now. Take a look at this modern and very intuitive OpenCart theme designed for online stores selling audio systems, speakers, stereos, and other car entertainment goods. Stop telling your prospects why they should start purchasing your goods, show them. So dive in, click the live demo and get started with your online store quicker. Explore more advanced features included in it. Here's another clean, modern and a feature-rich OpenCart theme for online stores selling electronic goods. Make your online shop more profitable and customer-friendly with Electronics. It comes with the responsive layout, social options, full-width images and compatibility across all modern browsers. Even with a skill gap you can change its clean code and modify the theme to match your particular business needs. Take action. A nice and eye-grabbing website can give your prospects a reason why to choose your offering over another. This clean, modern and responsive Shopify theme will spice up your online store selling men's clothes and accessories. Love to learn more? Play around with the live demo and explore a set of useful features included in the package. Want to make your beauty and cosmetics business run like a well-oiled machine? Great! Get this modern and eye-grabbing PrestaShop theme that helps you make your mission crystal clear. Present your brand in the most welcoming way. Be different. Keep your eyes open. Grab this responsive, nice and cross-browser compatible template now. You will love it. Take advantage of this nice and clean Shopify theme that comes with tons of customization options. It allows change the overall look and feel to deliver an amazing user experience. Create a truly compelling case. Tease your customers. Make friends with them. Hit the live demo button to see the theme in action.